I think I have found the answer to a recurring holiday problem: What sort of gift to you give to someone who seems to already have everything? I know several people like that and none of them have a custom smartphone case from Woocase. 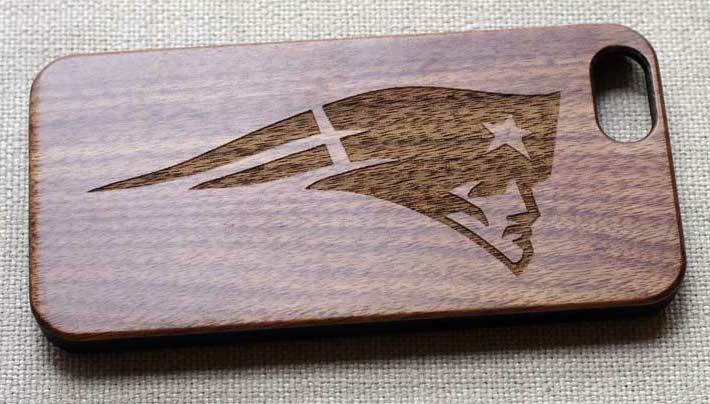 Woocase makes attractive phone cases using bamboo or hardwoods like walnut or cherry. Then they engrave a logo or other image on the backside of the case. Buyers can choose from a variety of images and logos in the Woocase library. 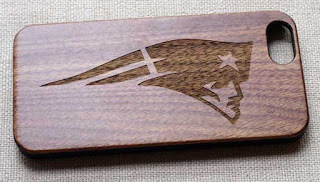 Samples displayed on the Woocase website include the Cubs, Bulls, Eagles, Patriots and Arsenal. Other samples include TV and movie images like Wonder Woman, Batman and Harry Potter. If Woocase doesn’t have your favorite logo, they will you can send them a image and they will make a custom version at no additional cost. Cases are available for the iPhone 5 and 6 and the Samsung S6 phones. Prices start at $22 and Woocase offers free shipping on orders above $39. To browse a catalog of designs and finishes, check out the Woocase website. Business Gifts in my Zazzle store.